Our adventure starts at the moment that we leave the home of spectacular monuments. 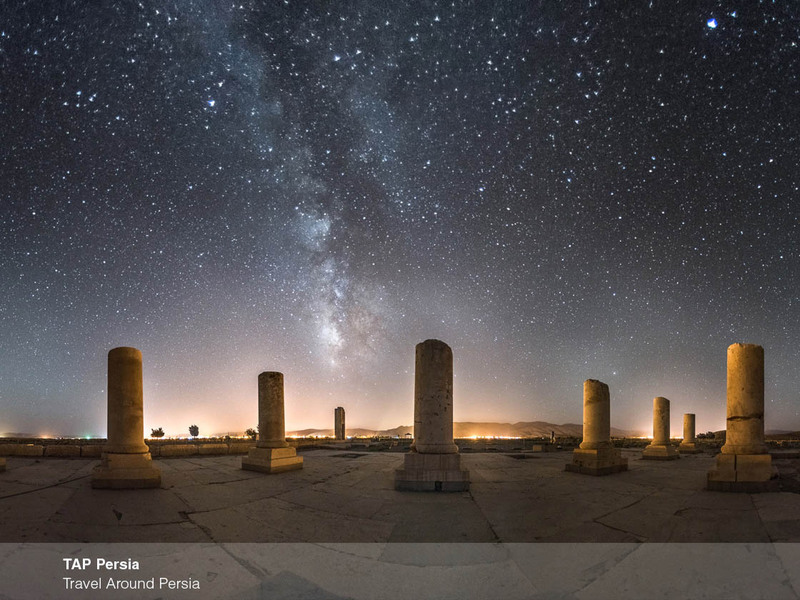 Not very far from Shiraz you will see the legacies of Achaemenid empire, and Pasargad. 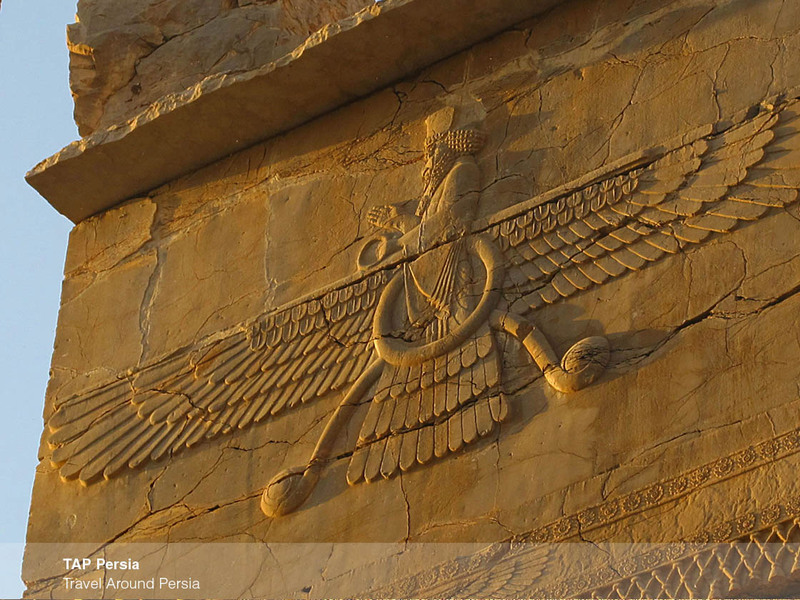 Persepolis, also known as Takht-e Jamshid was the ceremonial capital of the Achaemenid empire. 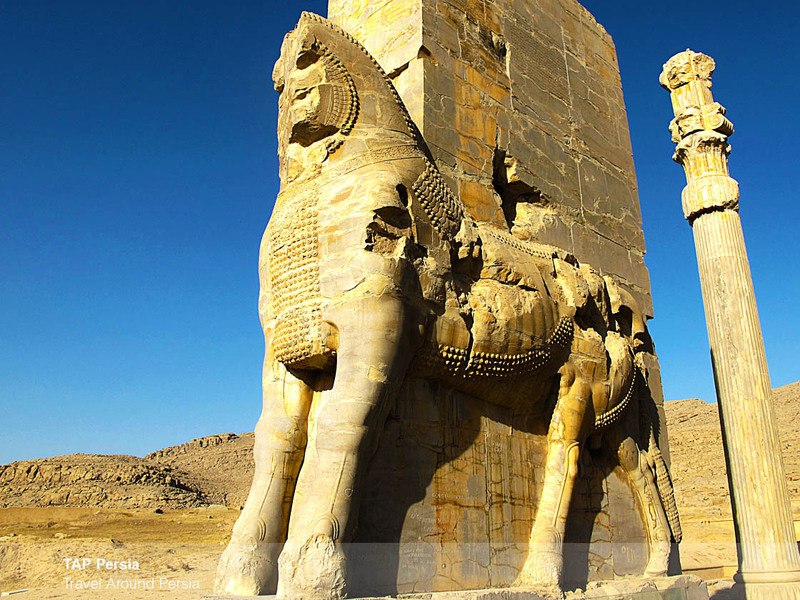 Darius the Great ordered to build this royal city and it spanned six generations to be completely built. 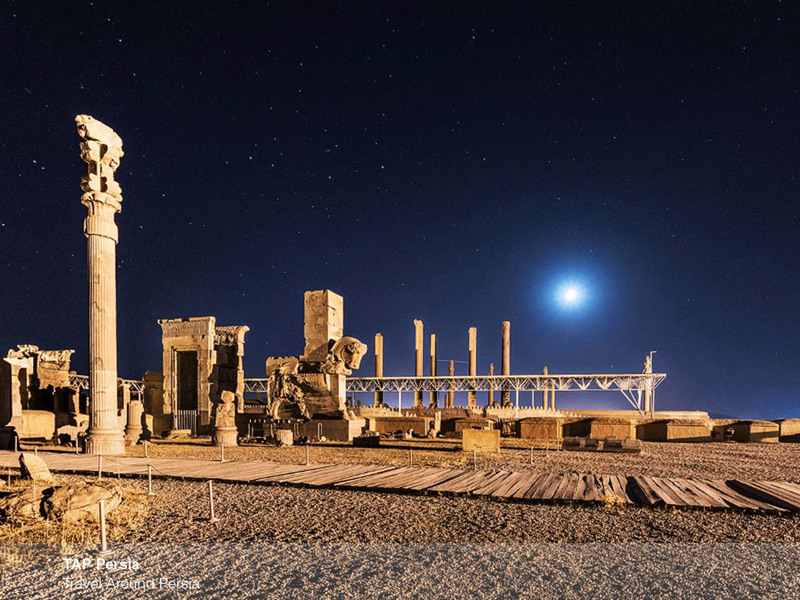 It became a testament to the glory periods of their empire which unfortunately, after the invasion of Alexander the Great, the Macedonian King, the whole city burned in fire. 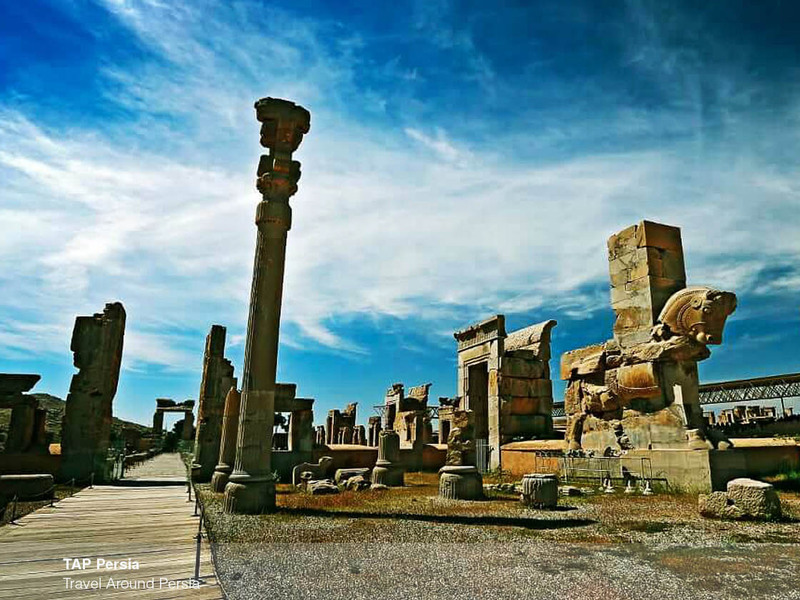 This UNESCO world heritage site attracts many tourists from all over the world to see the remaining columns and ruined statues of the empire’s eminence. 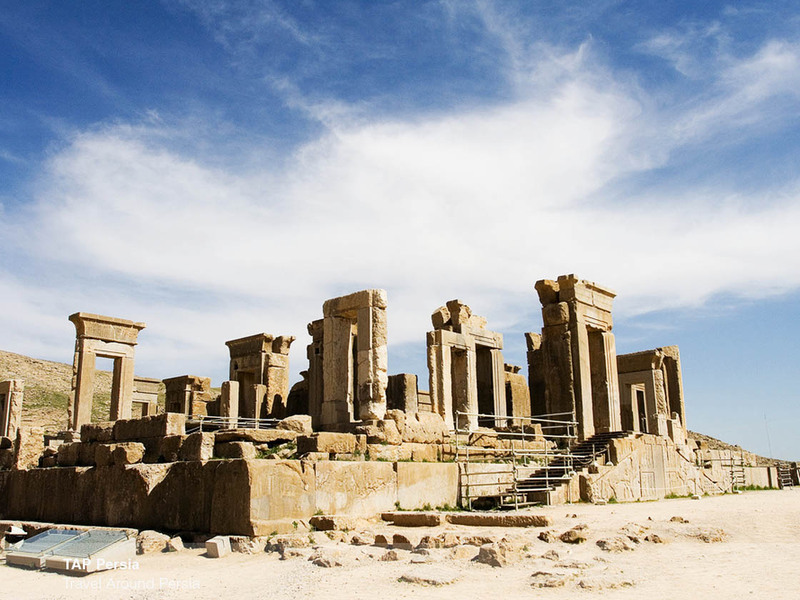 Pasargad is the other fascinating historical site you get to see on the way to Yazd. 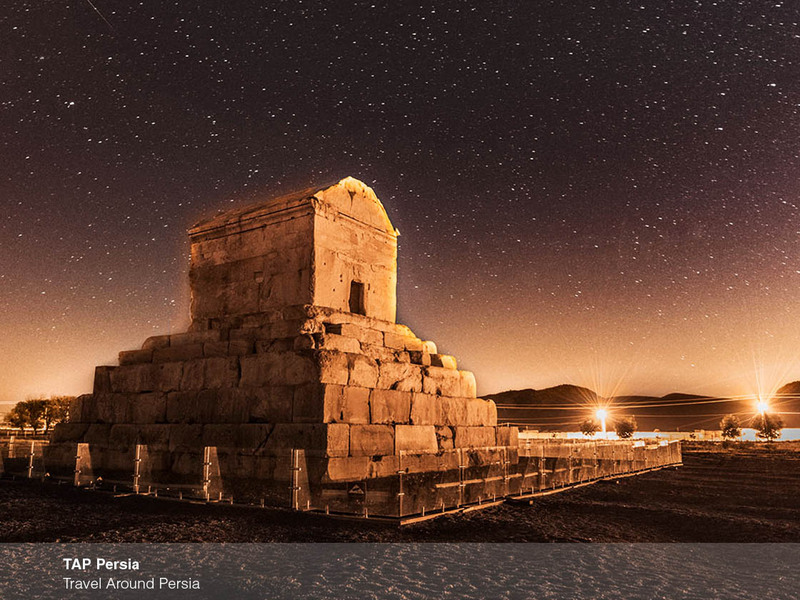 Pasargad was the capital of the Achaemenid empire at the time of Cyrus the Great. Today it is believed to be the mausoleum of this mighty king. 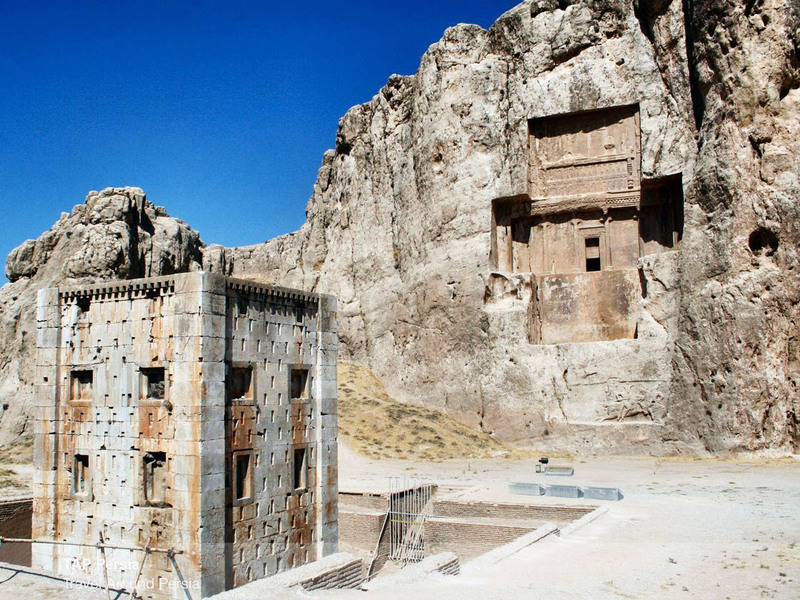 This mausoleum has six steps which lead to the chamber with about 3 meters long. 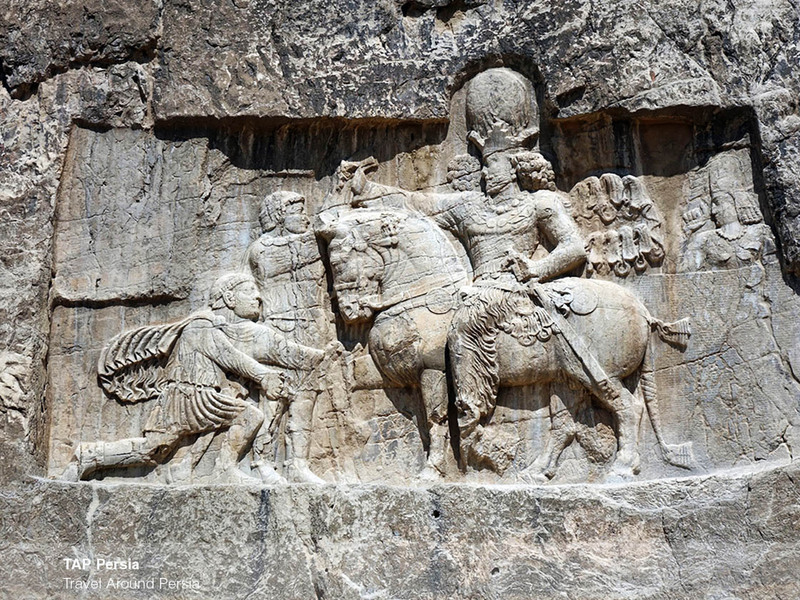 There is a story that says when Alexander the Great looted Persepolis, he sent one of his warriors to get in the monument and see what is in it and then destroy it. However, he didn’t destroy it because of the inscription he found on the tomb. 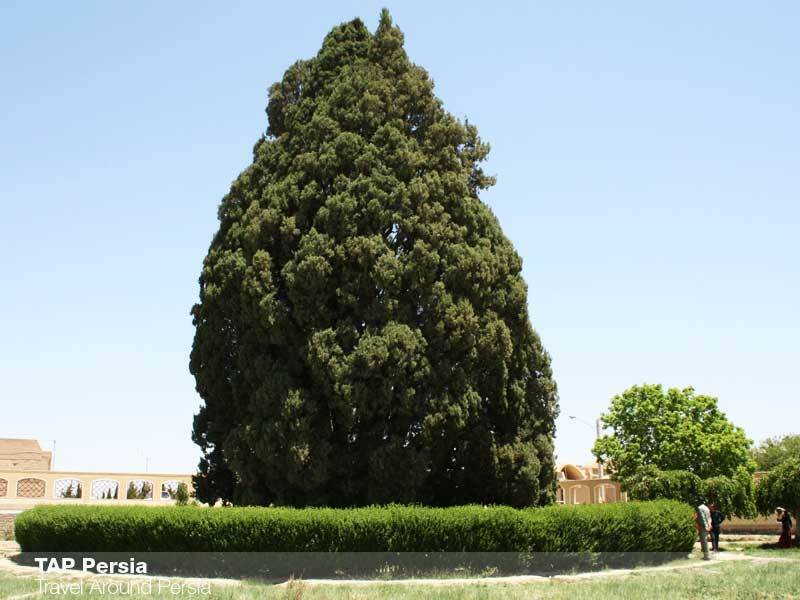 In the end, we will get to the 5th old tree in the world, Sarv-e Abarkuh with 25 meters high which is located in Yazd province. This 4000-year-old tree which is also known as Cypress of Abarkuh is one of the natural monuments that is worth a visit. Major reasons for this tree’s long life are the suitable natural conditions and its location. There are stories that this tree was planted by a Zoroaster. 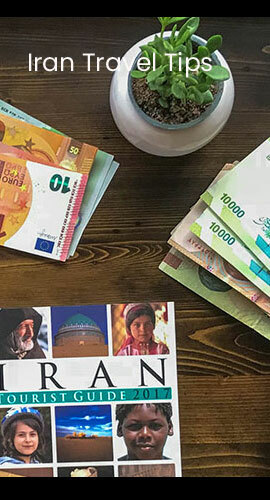 These historical monuments with long distance far from each other are offered to you to not only go from Shiraz to the breathtaking city of Yazd, but also to visit three monuments that make you stand in awe.